Our longtime friend and Associate Artist, L. Peter Callender, got rave reviews from the San Francisco Chronicle‘s theater critic for his portrayal of Mr. M. Even in Athol Fugard’s My Children, My Africa over at Marin Theatre Company. 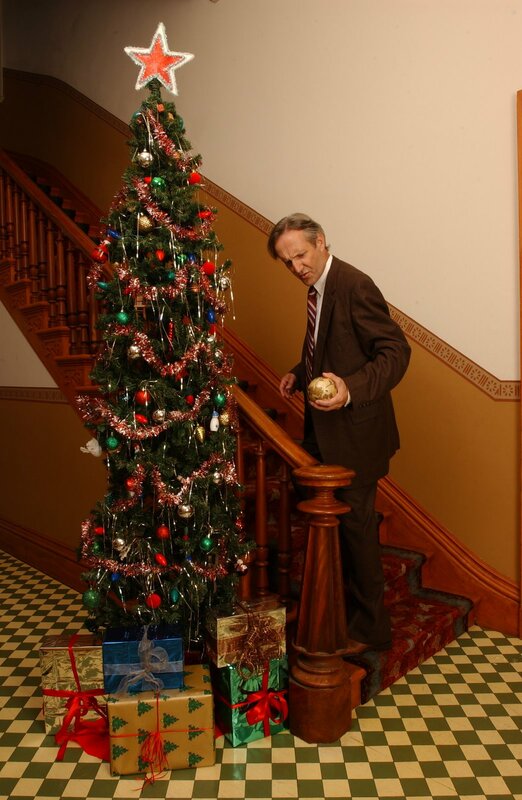 Writes Robert Hurwitt in the Chronicle, Callender embodies the play’s “complexity with every paternalistic utterance and sidelong glance he casts.” Read the whole review—which features the much-sought-after “leaping man” icon—by clicking here. Yeah, the Chron‘s little man is leaping out of his chair for us. 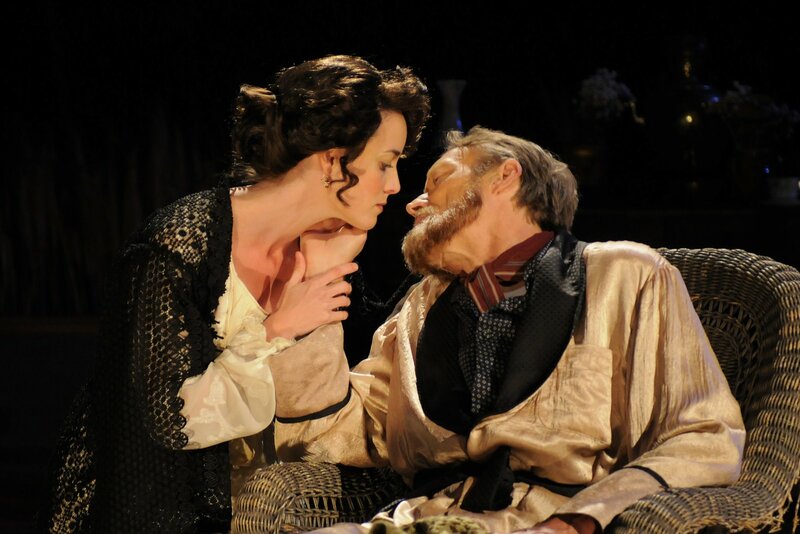 Writes critic Robert Hurwitt, “[Director Timothy] Near, the outgoing head of San Jose Repertory Theatre, delivers a beautifully orchestrated Vanya“in her California Shakespeare Theater debut. Working with a gently pruned, graceful adaptation by playwright Emily Mann and a flawless cast, she does full justice to the cosmic comedy Chekhov mined from self-involved, wasted lives without stinting the pathos of their dashed hopes.”Look below for pictures from this stunning, stirring production. 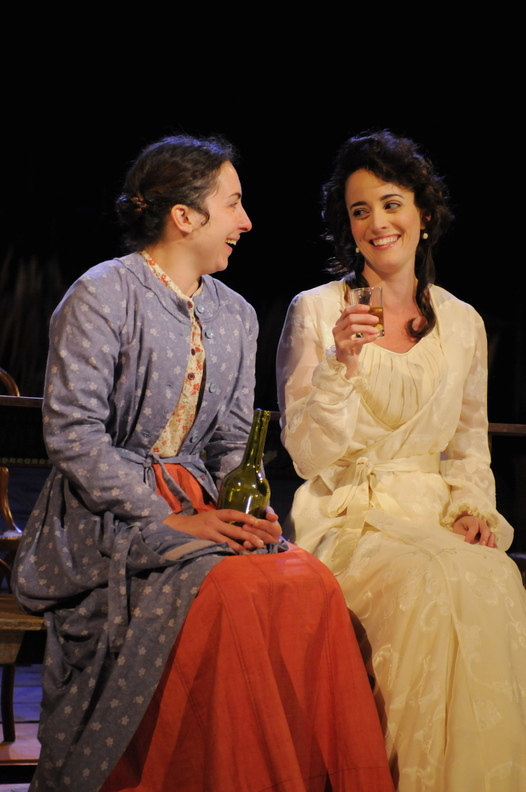 Annie Purcell as Sonya and Sarah Grace Wilson as Yelena; photo by Kevin Berne. Andy Murray (Astrov) and Dan Hiatt (Vanya); photo by Kevin Berne. 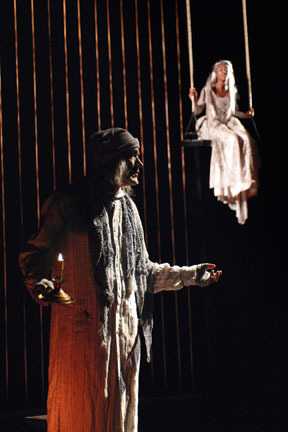 Sarah Grace Wilson (Yelena); photo by Kevin Berne. Joan Mankin (Maria) and Dan Hiatt (Vanya); photo by Kevin Berne.